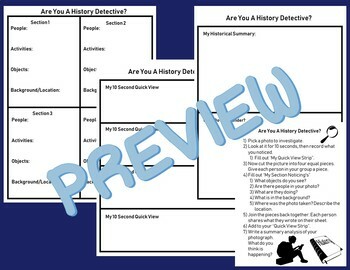 Watch as your students transform into history detectives. 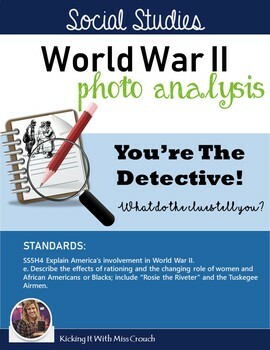 Your student’s engagement will soar when you ask them to use their magnifying glasses to analyze photos! You’ll be surprised by the depth of their insight! 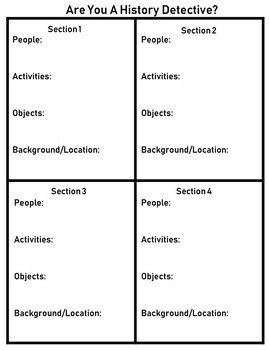 e. Describe the effects of rationing and the changing role of women and African Americans or Blacks; include “Rosie the Riveter” and the Tuskegee Airmen.